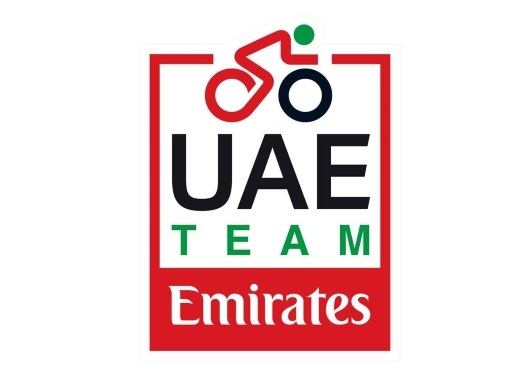 UAE Team Emirates is set to start at the Gree-Tour of Guangxi with a strong team led by Fabio Aru. This will be the closing race in the competitive schedule of the team for 2018. The Tour of Guangxi is the last WorldTour race of the calendar and the Emirati team is ready to tackle it with a roster led by Fabio Aru. This will be the closing race of a disappointing season for the Italian rider. "This is the first time in my career that I will be racing in China," said the rider. "I am very curious to try this new experience and discover a new country." "Like the last races I’ve competed in, I won’t be under a lot of pressure to achieve results in China; however I really want to do my best in this competition, in a new frontier of world cycling. I’m going to give my all to the team. We are going to try to light up the race and show off our jersey."